Need help finding a similar style? Our Customer Service team is here for you! Live chat, email us, or give us a call at 1-800-847-4478 from Monday to Friday during regular business hours. 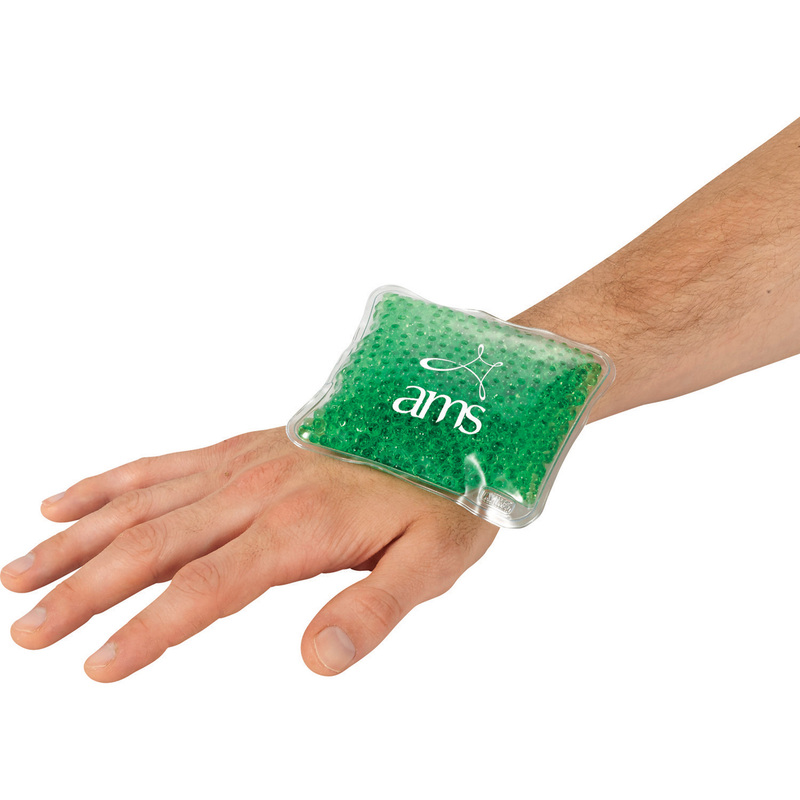 Square pack can be used as a hot or cold compress. For hot pack, simply place in microwave container with water for 30 seconds until reaching the required temperature. For use as a cold pack, place in freezer for two hours. Each pack has printed instructions on the back. 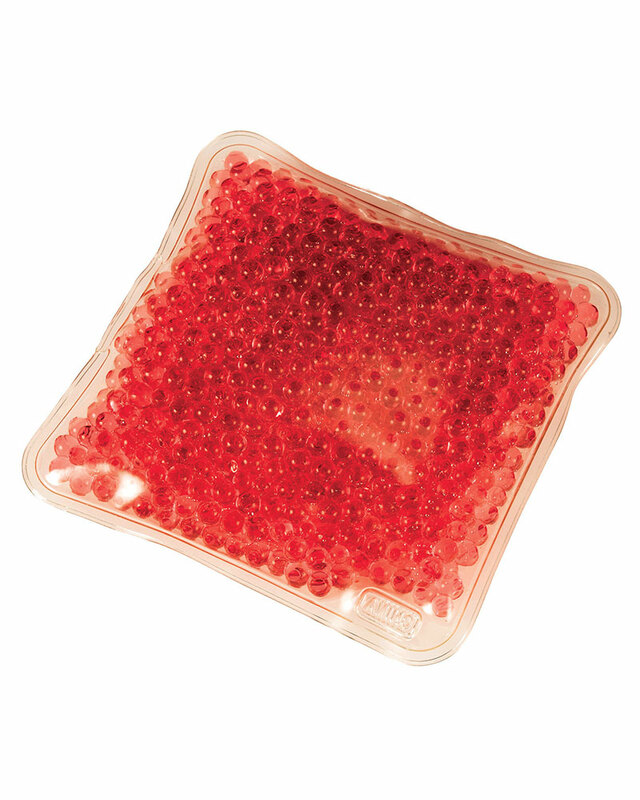 The Mini Square Gel Hot/Cold Pack has not been reviewed yet. Be the first!